Live Active! We motivate and teach you how to build activity into your life and embrace a healthier, fitter lifestyle. We help you develop a Motion Mindset — a powerful attitude that makes it easier to get and stay fit. We also create customized and effective tools for putting your new attitude into action! We believe that support, education, and accountability make a big difference in how successful you will be. We provide all three. 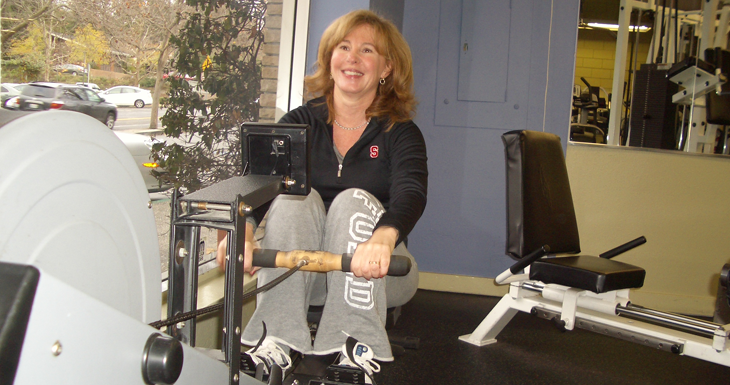 Living Active was founded by personal fitness coach, Mark Duval. Mark’s training techniques have proven successful with over 10,000 clients of all ages. 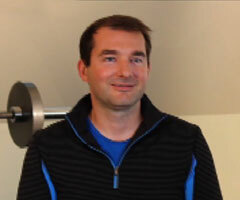 His clients love his upbeat workouts, intelligently designed for his clients’ needs. They progress faster because of the information, inspiration and encouragement they receive. Mark’s approach adds value in several ways and is well worth the investment. First, he has the education and expertise in fitness training and nutritional counseling that clients need. Second, he can create customized fitness routines on the spot and does so at every session. And third, he knows how to create relationships that help his clients succeed. His expert communication skills — including the ability to listen — enable his clients to trust him and follow through on his helpful advice. Mark has helped me shape my body for my lifestyle today.